FuzziBunz Sale – Buy 6, Get 2 Free! Cloth diapering families know they can never have enough FuzziBunz! 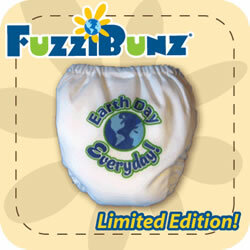 FuzziBunz are a perennial cloth diaper favorite and it is great to stock up when they are on sale. 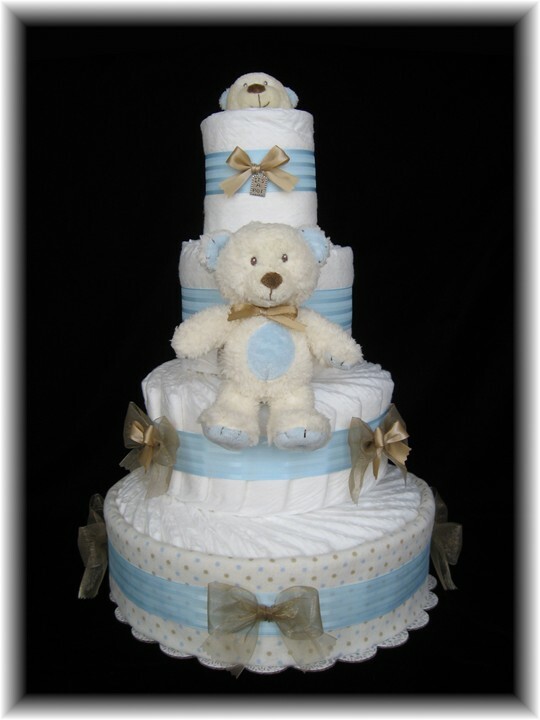 Here’s a great discount on FuzziBunz — no coupon code needed, just click the link! loth diapering is environmentally-friendly and costs less than using disposable diapers, but the majority of moms still use disposable diapers. You’ve probably heard stories from your mother or grandmother about the hassle of using traditional cloth diapers. For me, that was a factor in choosing disposable diapers. But the new reusable diapers from AppleCheeks inspired me to give cloth diapering another look.